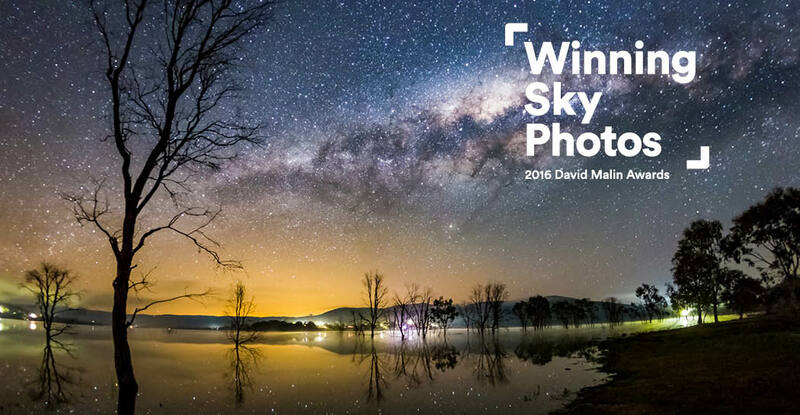 Winning Sky Photos is the exhibition of the top entries from the David Malin Awards astrophotography competition held annually by the Central West Astronomical Society and open to photographers around Australia. The photographs are judged by world renowned astrophotographer Dr David Malin. The competition aims to encourage photographers to use their vision, imagination and skill to produce inspiring and beautiful images of the sky. Winning Sky is on display 28 March to 21 May 2017 at Museum of the Riverina’s Historic Council Chambers site. Winning Sky Photos is an exhibition produced by the Museum of Applied Arts and Sciences.